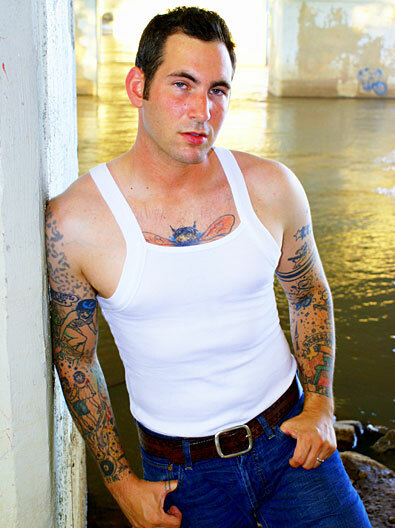 Artist Andy Amato joins the cast once again on a special episode. Topics include Thanksgiving, The Walking Dead episode 4, a TSA pat down which leaves a bladder cancer survivor soaked in his own urine, a heroic dog accidentally being euthanized, a cruel al Qaeda terrorist plot, and narwhals. 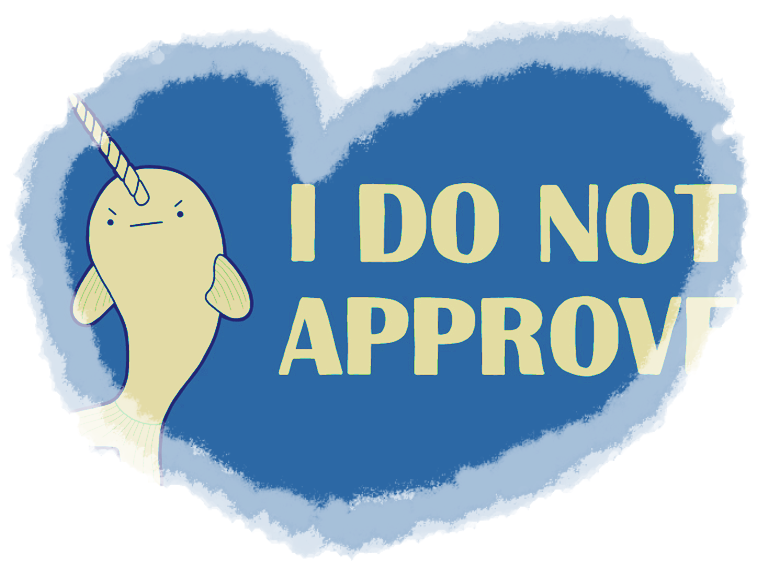 Yes, narwhals. Later Andy, Danielle, and Jon discuss the filming of Eric Himan’s music video “Wish you Would” which they filmed over the weekend. The video was directed by Luis Midence. This week’s featured song is “Wish you Would” by Eric Himan. This entry was posted in Podcast and tagged Andy Amato, Eric Himan, narwhals, Target the dog, Thanksgiving, The Walking Dead, TSA by admin. Bookmark the permalink.